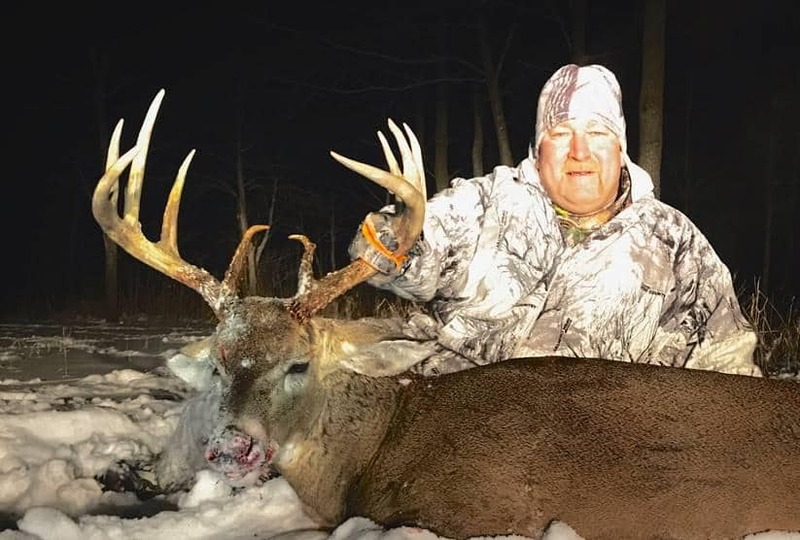 This entry was posted in Big Bucks, BigDeer, Bowhunting, Deer Hunting, whitetail deer by admin. Bookmark the permalink. Congrats Flatlander! That’s got to feel pretty darn good scoring so late on the one you were after all along. Great job man!